Students will be able to name each of the fingers on a hand. Have your students look at their hands. Ask them if they know what fingerprints are. Tell them that their fingerprints are different from those of every other person in the entire world. Let them know that they are going to make some fingerprint art today. They will have some time to examine their own fingerprints, as well as compare them to those of other students in the class. 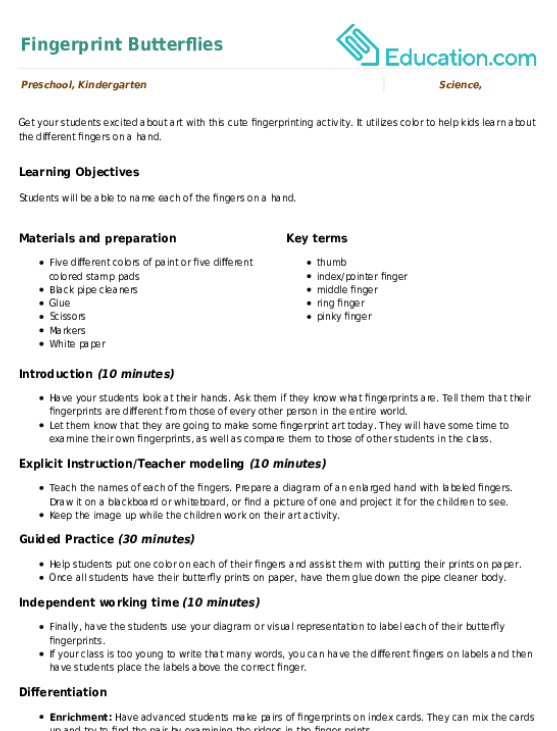 Teach the names of each of the fingers. Prepare a diagram of an enlarged hand with labeled fingers. Draw it on a blackboard or whiteboard, or find a picture of one and project it for the children to see. Keep the image up while the children work on their art activity. Help students put one colour on each of their fingers and assist them with putting their prints on paper. Once all students have their butterfly prints on paper, have them glue down the pipe cleaner body. Finally, have the students use your diagram or visual representation to label each of their butterfly fingerprints. If your class is too young to write that many words, you can have the different fingers on labels and then have students place the labels above the correct finger. Enrichment:Have advanced students make pairs of fingerprints on index cards. They can mix the cards up and try to find the pair by examining the ridges in the finger prints. Support:You can make the labels pieces of paper and not stickers. Have the students place the paper labels above the finger prints and then check their answers before they put permanent labels on. Look at the writing or labels above each of the fingers to see if each of the students marked everything correctly. Have the children point to the finger on their hand as you call out each of the different fingers. Have them tell you what they enjoyed about the activity. Since every person's fingerprint is unique, a fingerprint keychain is a fun way for your kindergartener to leave her own special mark on a useful item. A fingerprint heart is a lovely craft for little hands to make on Valentine's Day. Create a glittering fingerprint heart with your child this Valentine's Day. Decorate your New Year celebration with some colorful fingerprint fireworks! 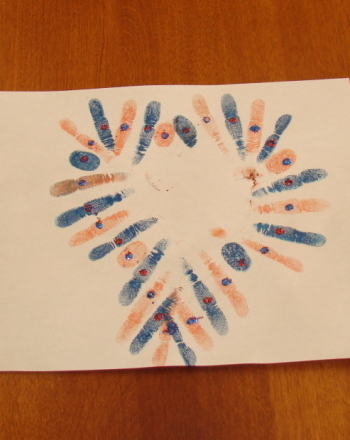 Make fingerprint art with your little ones in time for the holidays, using this printable template. Colour your holidays with a fun fingerprint art project! Kids can use finger paint and their little fingers to decorate this Christmas tree. Get your child's year one year started right with this counting worksheet, featuring eye-catching butterflies. 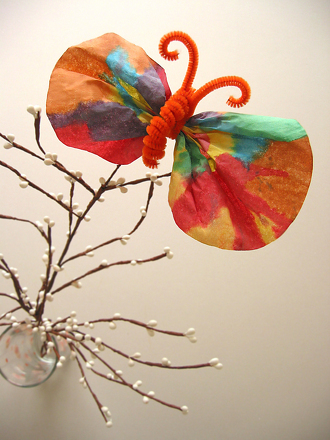 Transform old coffee filters into vibrant, stunning butterflies to celebrate the arrival of spring! Can't find any butterflies outside? 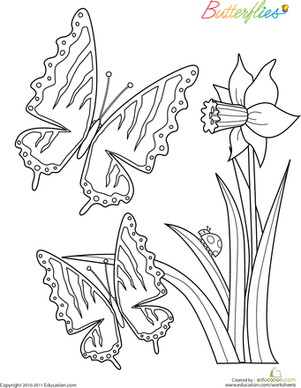 colour some of your own with this coloring page!